Founded by Neil Leiter and Margaret Hermant, we are a collective of classically trained and professionally active musicians based in Brussels Belgium. In addition to our own projects, we collaborate with modern composers and bands on concerts, tours, film scores, recording sessions, and new projects. 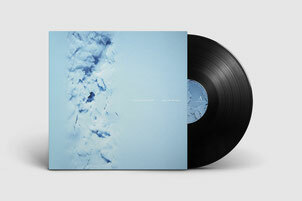 Past and ongoing collaborations include A Winged Victory for the Sullen, Stars of the Lid, Erasure, Johann Johannsson, Daniel O'Sullivan, Adam Wiltzie, Dustin O'Halloran, Joep Beving, Christina Vantzou, MAPS, Raf Keunen, Michel Bisceglia, and James Heather. Our album, Echo Collective plays 'Amnesiac' (Radiohead) is out on 7k!. 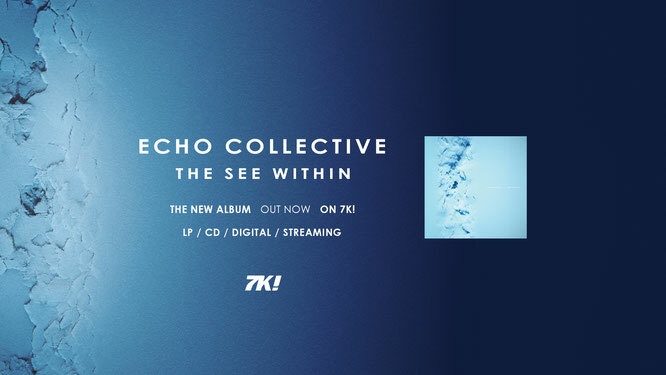 "The Echo Collective has become a part of the band over these last years of collaboration. From working together, to recording and performing, we have developed a deep mutual respect and a common musical language. There is no doubt our audience feels that connection."